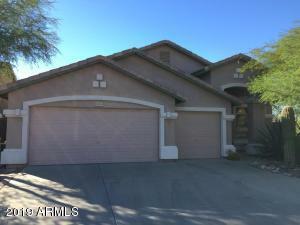 3 bed, 2 bath home, Vaulted ceiling/open floor plan home with formal living room and dining room at entry. 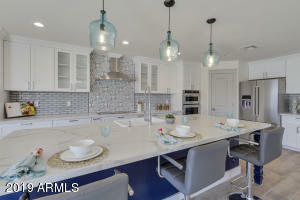 Kitchen offers tons of cabinets and counter space as well as an island that opens into family room with fireplace. 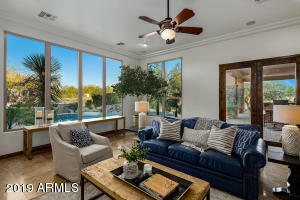 Master suite features double doors, walk-in closet, separate tub/shower and dual sinks. 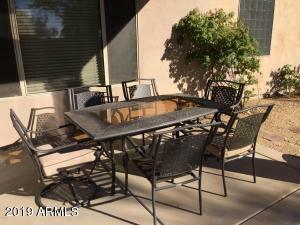 2 Guest beds and full guest bathroom. 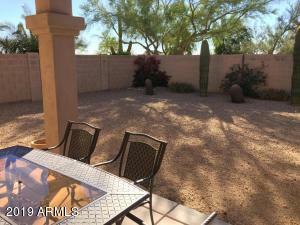 Desert backyard with covered patio. 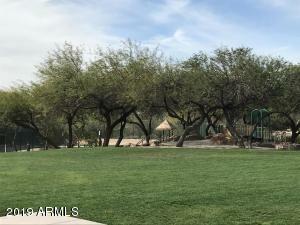 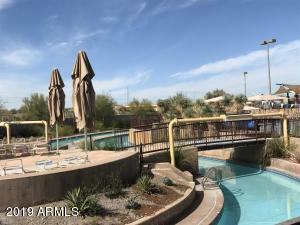 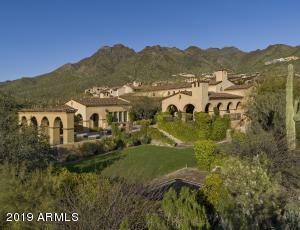 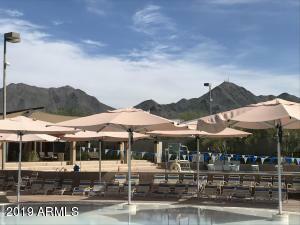 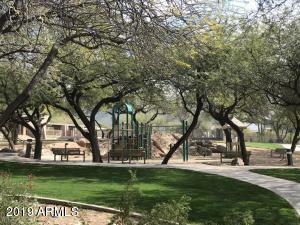 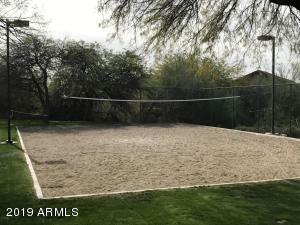 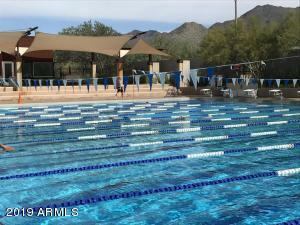 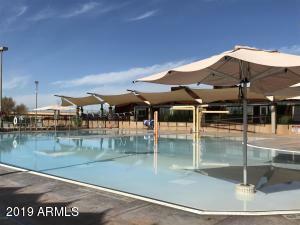 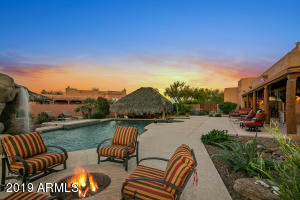 Community has 2 pools,spa, walking paths, childrens playground, tennis court and golf course. 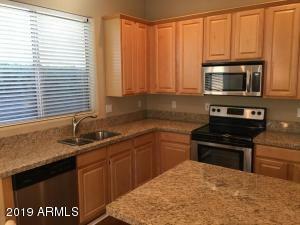 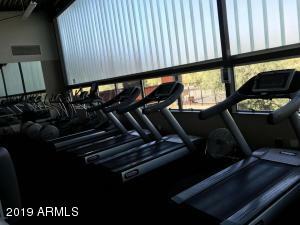 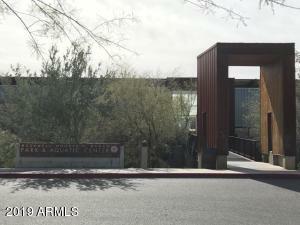 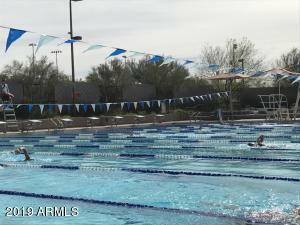 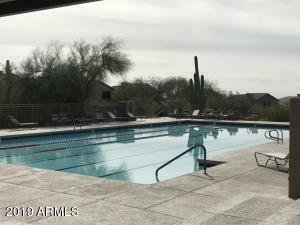 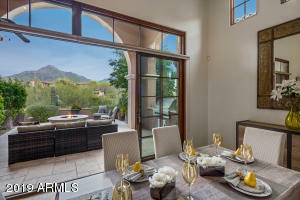 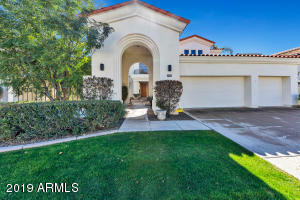 3-car garage, security system.Close to Mayo Clinic, Scottsdale Quarter and Kierland shopping, restaurants Westworld. 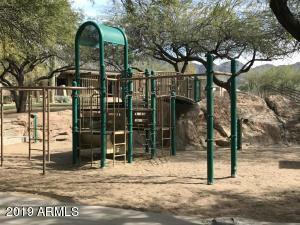 This is a great investment or perfect place for the family. 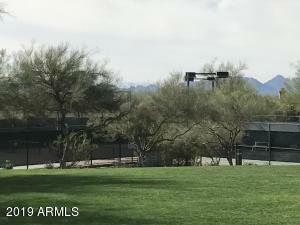 Thompson Peak Pkwy & Mcdowell Mtn. 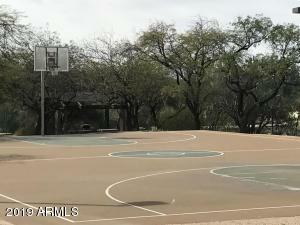 Ranch Rd.